Buy these other popular products from trusted online stores. 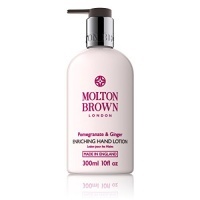 Molton Enriching Hand Lotion Pomegranate & Ginger 10 fl. oz. 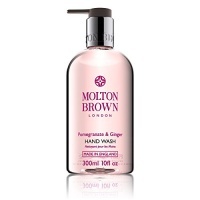 Molton Pomengranate and Ginger Hand Wash 10 oz. Molton Glossing Shampoo with PlumKadu 10 oz. 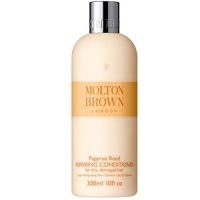 Molton Repairing Shampoo with Papyrus Reed 10 fl. oz. Molton Volumising Shampoo with Kumudu 10 fl. oz. 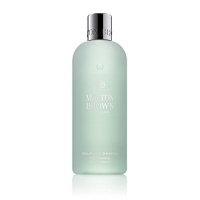 Molton Nurturing Shampoo with Cloudberry 10 fl. oz.